What is the good answer for those who ask who are the Jewish people, and what are they doing here? Who are the Jewish people, and what are they doing here? Some people might answer, “Who even cares?”. The answer to them might be, “Perhaps you don’t, but Heaven does, and this has made a big difference to history!”. In fact, it is this lack of clarity that has resulted in a very painful history for the Jewish people, including those who said they didn’t care about the answer. 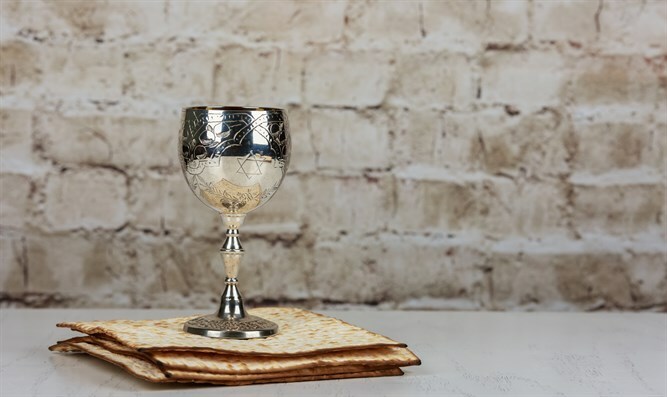 The Haggadah Shel Pesach makes this point to help us avoid the costly mistakes than has trapped the Jewish people over and over again.